Jordan was born in Hueytown, Alabama - the youngest of four brothers. His family was deeply conservative and devoutly religious. Needless to say, being part of the LGBTQ+ community wasn’t easy. As a matter of fact, it was forbidden. When he came out, he was called brainwashed and hell-bound. But, it was a story that saved Jordan’s life. Cliff Simon’s shared how he loved his partner, Julian, and how being a gay man was only a part of what made his life so wonderful. That gave Jordan the courage to come out and share his story too. 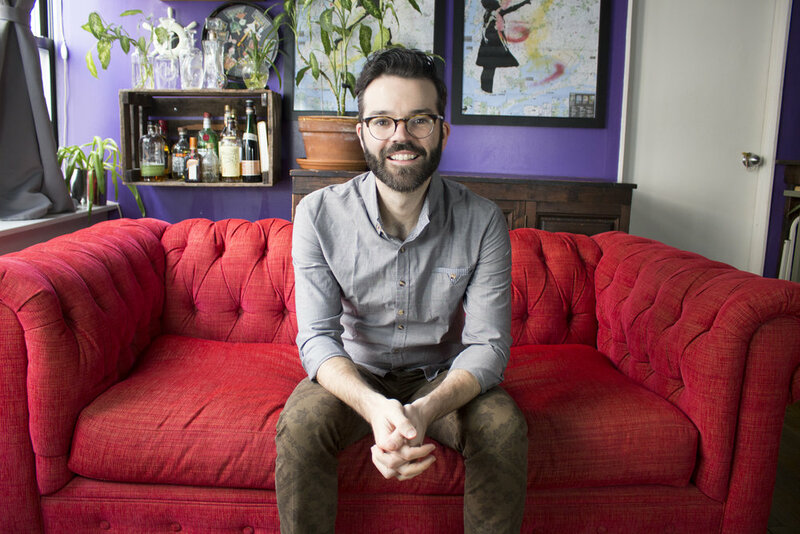 Now, Jordan leads VideoOut, a nonprofit with a mission to amplify LGBTQ+ voices. VideoOut is focused on the nine* states with the most amount of anti-LGBTQ+ laws and the least amount of LGBTQ+ protections. By coupling the power of online content with community activism, Jordan is building an organization that is working to eradicate harmful prejudice and secure non-discrimination protections for everyone, especially LGBTQ+ folks, in some of the most difficult place in the United States. Jordan is a seasoned digital media creator. As a founding member of TED-Ed, Jordan saw first-hand the impact and reach of digital media. Whether it’s a product that needs to reach a broad market or a program for a local community, Jordan’s experience makes him an ideal consultant for projects big and small. Jordan led research and consulted on story structure for a video content collaboration between NextDayBetter and AARP. Jordan helped develop the launch strategy behind a consumer product, HOTSHOT, for Flex Pharma. He built a digital community interface, a blog content pipeline, and a customer service center.